We naturally use them when making informed decisions, and our applications need them to deliver results with even greater relevance. 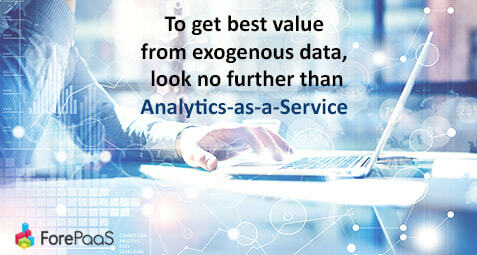 Exogenous data are central to new practices. But organizations need a way of ingesting and leveraging such data. Multicloud is not just about the prospect of spreading resources over public clouds. 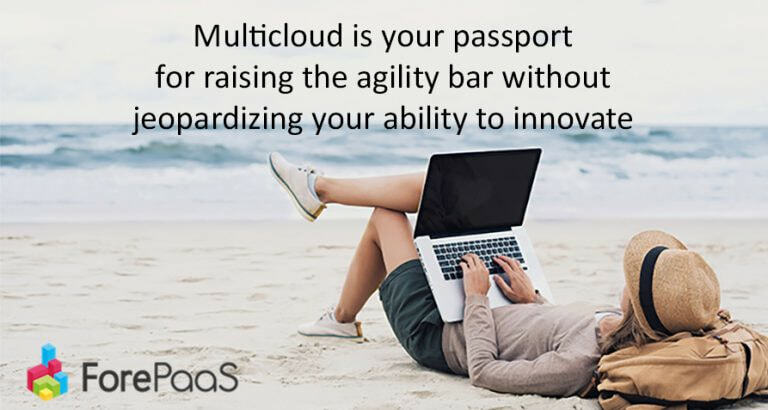 Multicloud allows organizations to safeguard their ability to innovate. 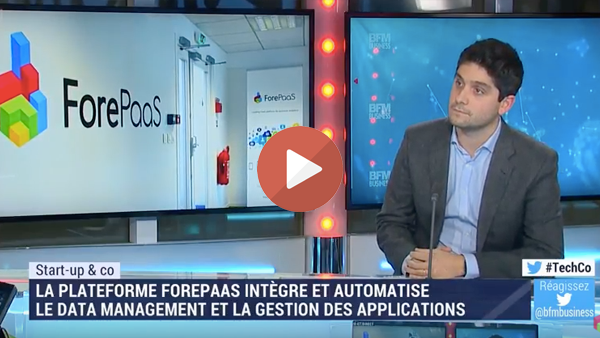 In this interview broadcast on BFM Business, Paul Sinaï presents ForePaaS, a cloud platform revolutionizing the approach to leading corporate data projects. When it comes to your data applications, would you be better off choosing an IaaS, PaaS or SaaS solution? We will admit that we have just beaten the record for the largest number of acronyms in a single sentence. But these are the choices that any organization will face when looking for a solution to deploy its data applications. Paradox: all the communication singing the praises of big data projects has done nothing to clear up the doubts that operations staff harbor in their daily activities. They are still trying to determine how such projects will benefit the business. The good news is that the hype is starting to fizzle out, leaving behind projects that may be less spectacular, but which are tangible and profitable. 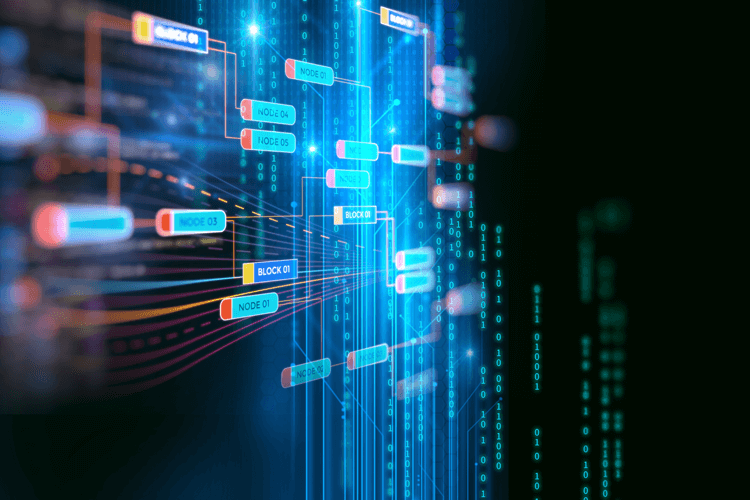 As our world is facing a global wave of digitization, almost in every sector and at every scale, the information flow is growing at warp speed. 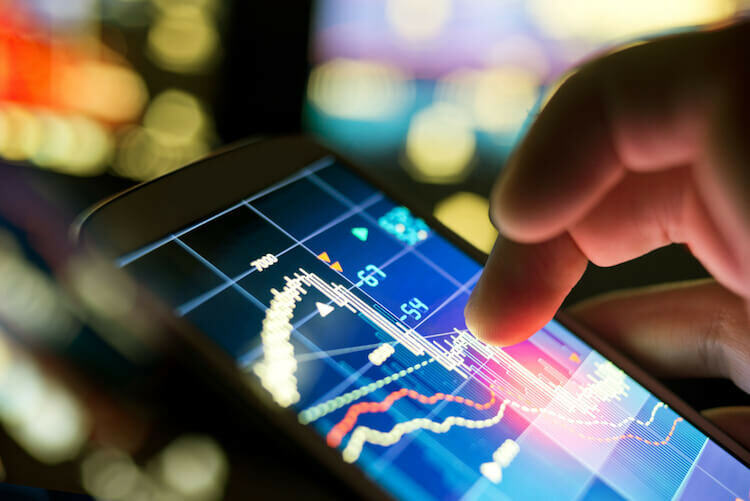 Companies are flooded with big data, and yet eager for quality information. 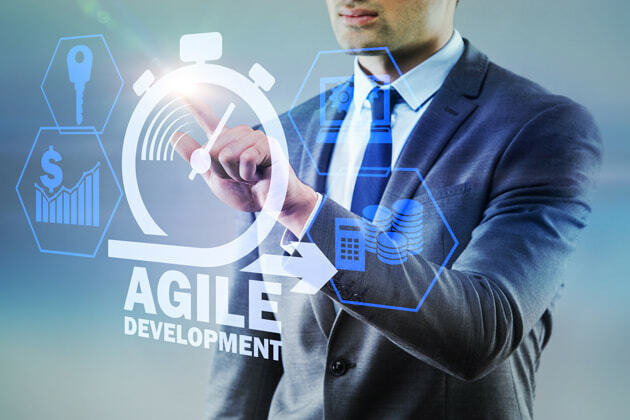 This is what makes data agility a nowadays necessity in the business sphere. But what makes this concept really important? What choice does a company have to store its resources, exploit its data, use its artificial intelligence algorithms? After the cloud advent, we are now talking about multicloud and hybrid cloud, but what is it? 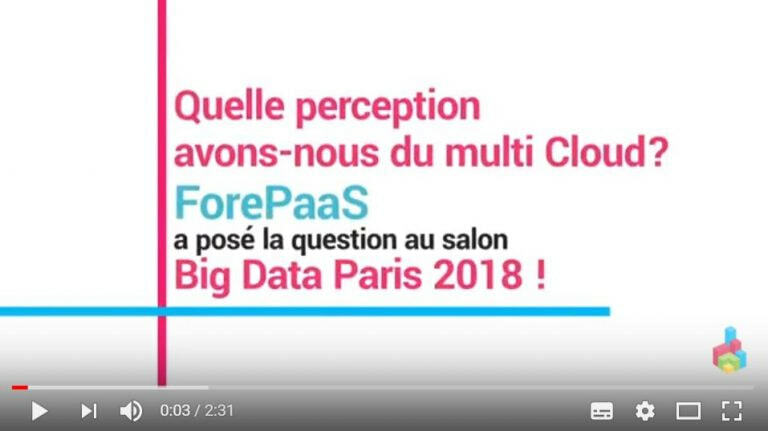 We asked the question at the Big Data Paris 2018. ForePaaS offers a multicloud Platformas-a-Service- Developed, Tested, and Hosted on Cisco HyperFlex "The challenge of Big Data analytics is not just the volume, but also the variety of sources and the speed at which they flow into the Data center" Paul Sinai, CEO ForePaaS With Cisco HyperFlex, ForePaas: • Adds storage or processing capacity in minutes • Tests on a platform similar to public cloud deployments • Offers an easy-to-manage, on-premises appliance for hybrid cloud customers For more information, contact us! velit, non pulvinar elit. libero. id sem, leo.